It was everything we ever wanted – a high-end smartphone from one of the world’s biggest Android OEMs, without the crapware known as the younger version of TouchWiz. At Google I/O in 2013, Google announced the first two models in the Google Play Edition lineup of devices, the Galaxy S4 and HTC One Google Play Edition. Priced at $649, coming with an unlockable bootloader, unlocked LTE support on T-Mobile and AT&T, the Galaxy S4 Google Play Edition was actually pretty sweet. However, as we know now, the GPE lineup didn’t take off too well, and is no longer a thing. But, before it departed this world, we got GPE devices from Sony, LG, Samsung, and HTC. Thanks to what Google did, every time a new phone comes out with less-than-stellar OEM software, we wish they would bring back the GPE program. 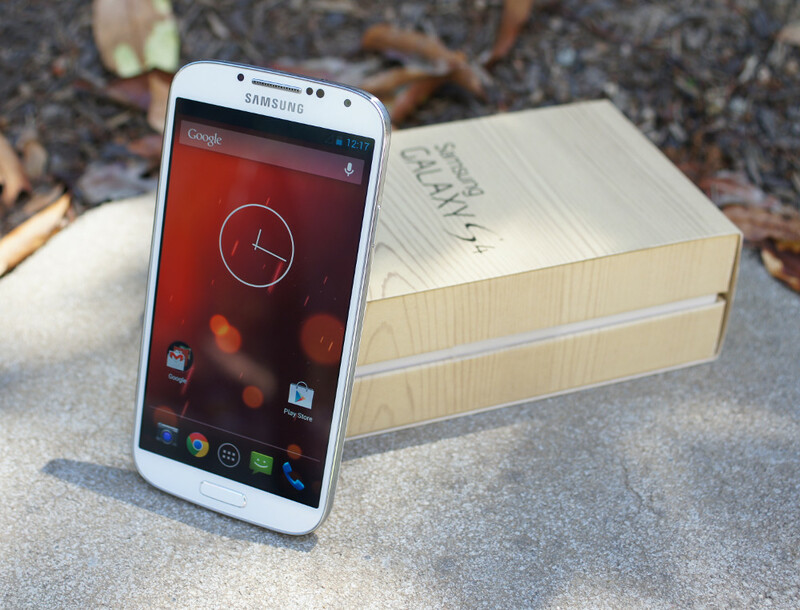 Check out this unboxing of the Galaxy S4 Google Play Edition.